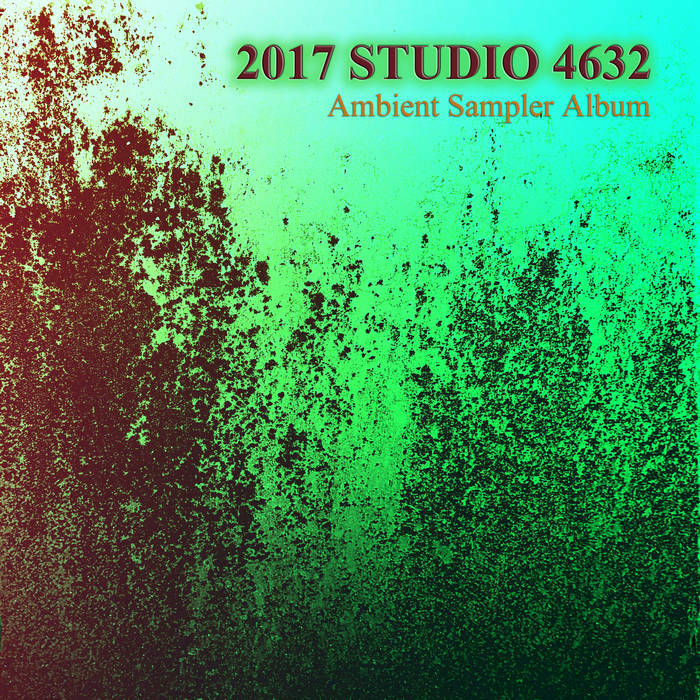 Studio 4632 is honored to present our latest ambient sampler album consisting of over 6 hours of excellent mixed ambient pieces (ambient, dark ambient, experimental ambient) from artists across the globe! 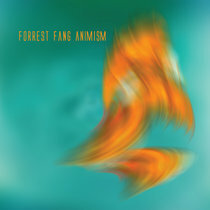 Produced and released exclusively by Studio 4632. 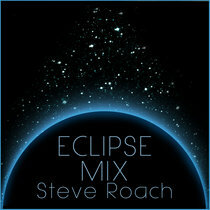 We offer this compilation as a free download, pay if you wish, as a special thank you to our listeners and supporters! The artists on these albums are on our label, friends of our label, or simply friends! No lengthy description is needed here. We think the artist names, and 6+ hours of their incredible music, says all! 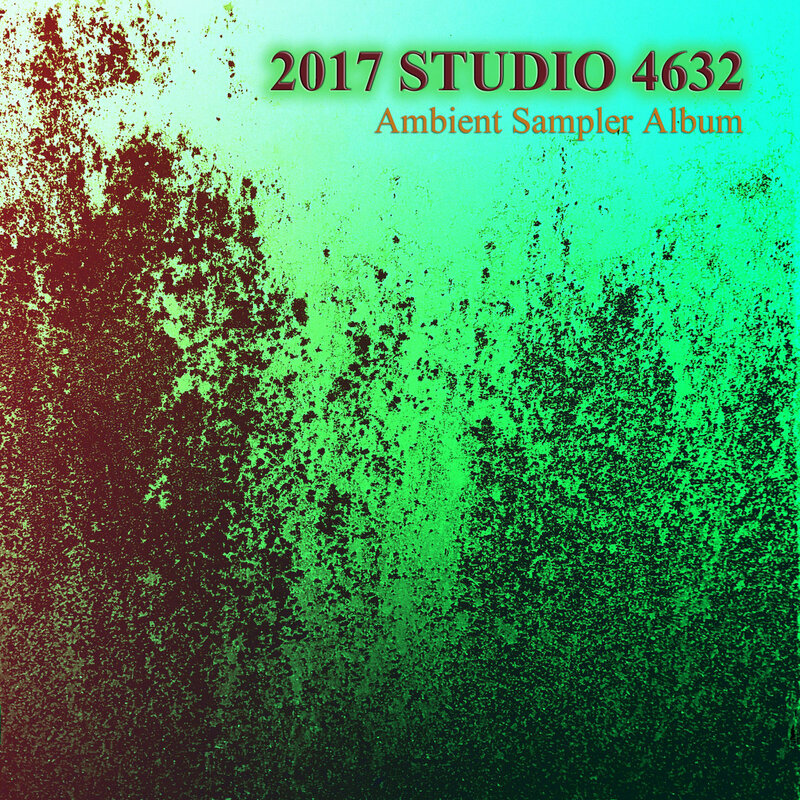 Enjoy the 2017 Ambient Sampler! 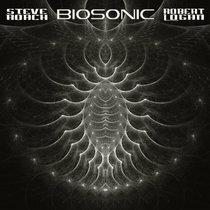 The release of our mixed genre sampler will follow the ambient sampler. Cover photo by Glenn Sogge.